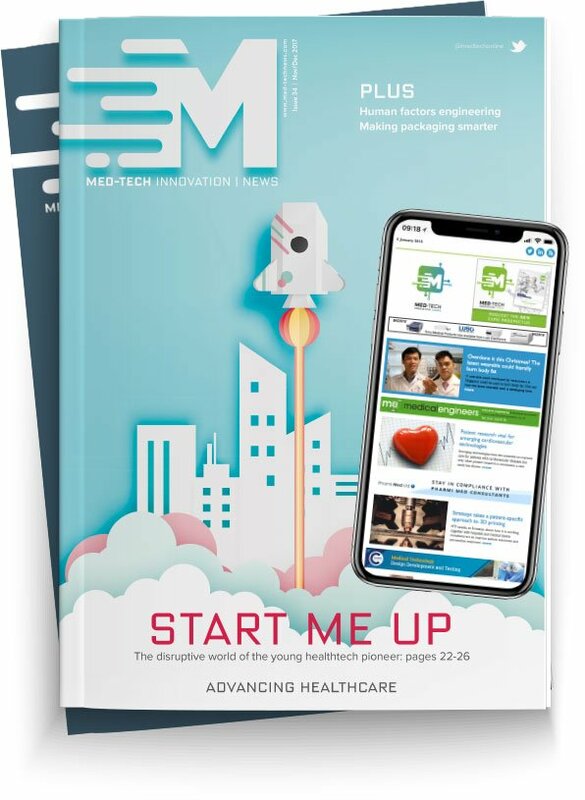 Medtech company, Vancive Medical Technologies has announced that six of its advanced wound care materials will be available for private labelling by OEMs. The announcement comes ahead of two events this Spring which Vancive is attending: Symposium on Advanced Wound Care (SAWC) and the European Wound Management Association (EWMA) annual conference. Silicone wound contact layer: A low adherent, non-irritating, porous, nonwoven fabric coated with a soft silicone adhesive. It can remain on a wound for several days. Thin absorbent wound dressing: Featuring Thin Absorbent Skin Adhesive technology, this dressing material is designed for lightly to moderately exudating wounds. It also is transparent, allowing for wound site visibility and fewer dressing changes. Odor-absorbing hydrocolloid: Made with a next-generation adhesive formulation, this hydrocolloid remains intact on the wound, aiding in removal. With odor-control delivered through cyclodextrins, this hydrocolloid is available in standard and bordered options as well as square and sacral sizes. Superabsorbent dressing: With a superabsorbent polymer core, this dressing is designed to handle moderate to heavy wound exudate. It may remain on a wound for extended periods (up to seven days). This product is also available with a perforated soft silicone adhesive border that adheres well to the skin but releases gently. Silicone adhesive coated polyurethane foam: This multi-layered adherent silicone foam dressing is available for use in flat foam dressings or bordered dressings for management of moderate to heavily exudating wounds. Its polyurethane top layer, which can be printed with OEM branding, acts as a bacteria barrier while allowing moisture vapor transfer. Barrier film spray and swab: This barrier film is applied on the skin and then dries quickly to form a breathable coating. It is designed to protect intact or damaged skin from bodily fluids, tape trauma and friction.